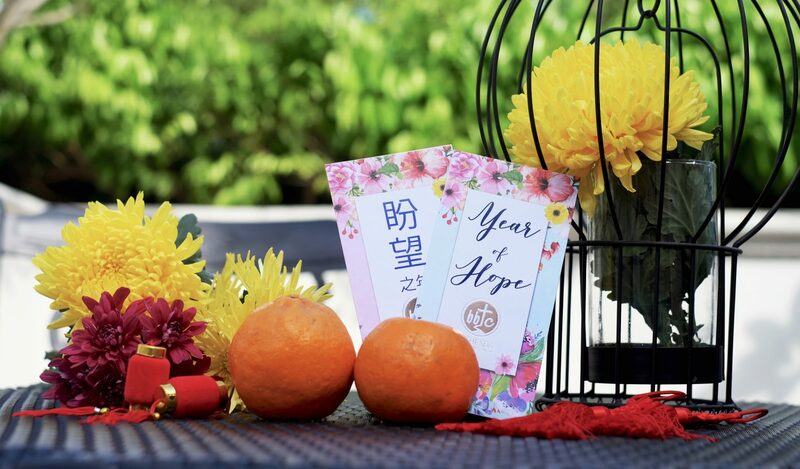 The hong bao by Bethesda (Bedok-Tampines) Church mark this year as the Year of Hope and encourage all to attend this year's Celebration of Hope event on May 17-19. Photo by Tan Huey Ying. Each Chinese New Year heralds a fresh batch of newly designed hongbao (“red packet”). While most hongbao are distributed by banks, hotels and shops, there is now an additional source. 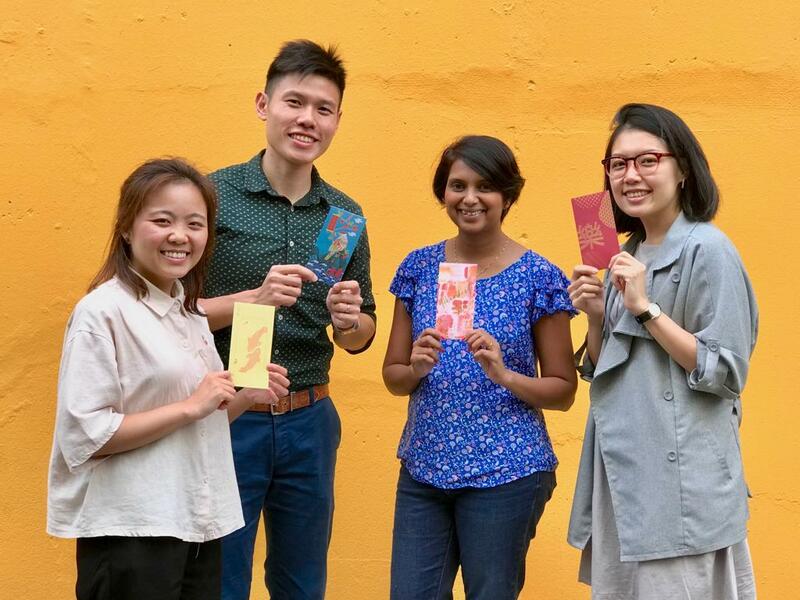 Churches in Singapore, inspired by the unique Chinese tradition of gifting over the new year, have designed their very own red packets. Distributed through members and cell group leaders to the church congregation, the red packets are meant to be used to bless those outside the church community. At Toa Payoh Methodist Church, the choice of hongbao design is a clever blend of the cross and the inverted Chinese word “fu” (“blessed”). Others took a more thematic design. 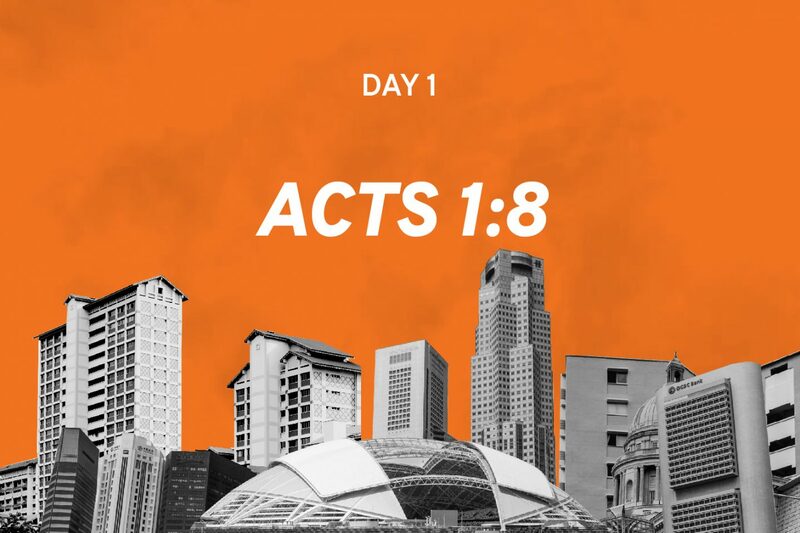 Both Pentecost Methodist Church (PMC) and Bethesda (Bedok-Tampines) Church (BBTC) chose to use the words pang wang (meaning “hope”), to tie in with the Celebration of Hope (COH) rally this year. 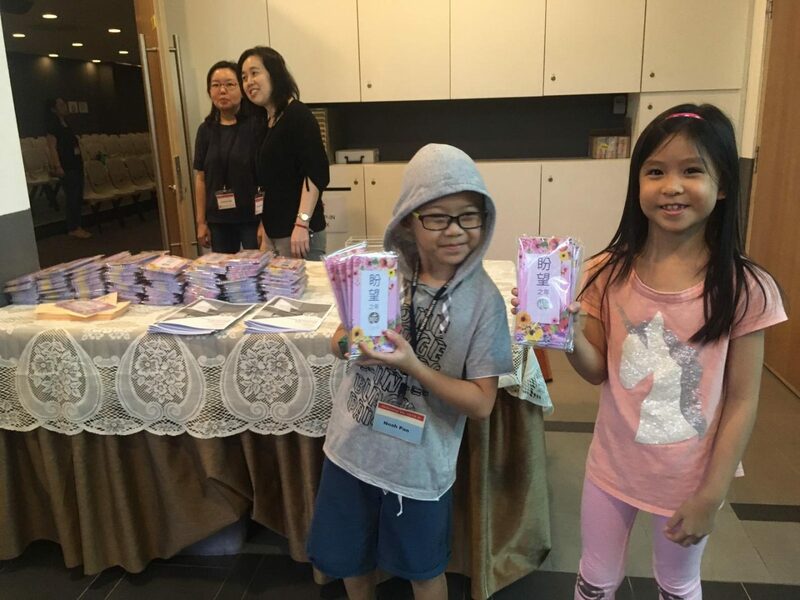 Tu Huai Chieh, BBTC’s corporate communications manager, said the church hopes that congregation members will use the red packets to invite pre-believers to COH. 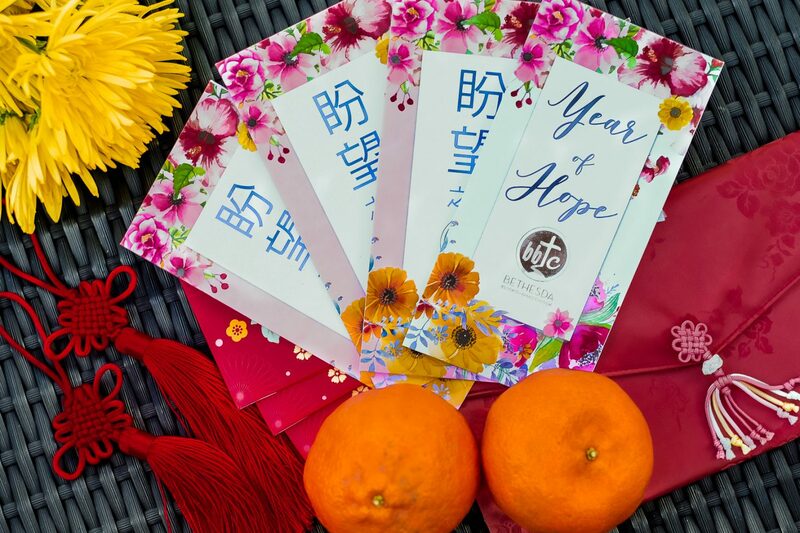 Red packets from BBTC inscribed with “Year of Hope” in both English and Mandarin. Photo by Tan Huey Ying. BBTC members are given packets of hongbao a few weeks before Chinese New Year. 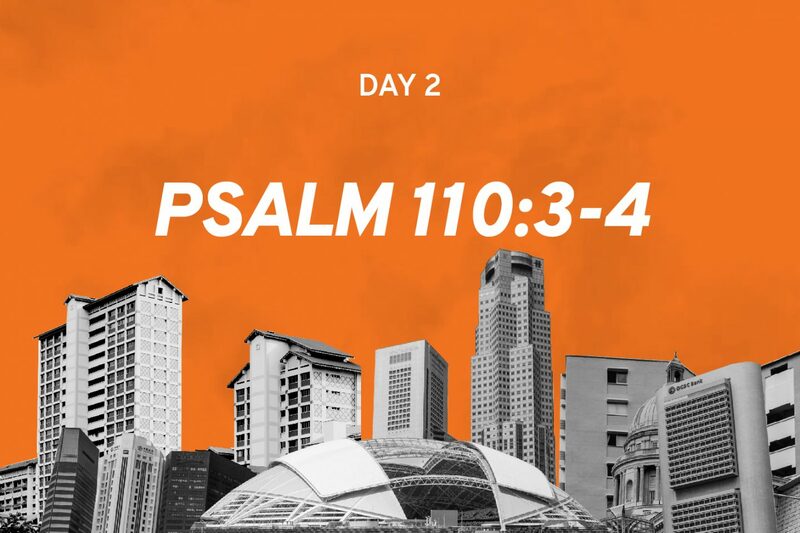 Photo courtesy of Bethesda (Bedok-Tampines) Church. “We realise that the giving of red packets during Chinese New Year is an appropriate and non-threatening way to bless others, even strangers and those not of Chinese ethnicity,” said Tu. In previous years, BBTC would give out red packets with their church logo and a scriptural blessing, Tu said. The verse could act as a conversation starter about the different ways God blesses His people. Cornerstone Community Church (CSCC) has come up with four different hongbao designs this year. 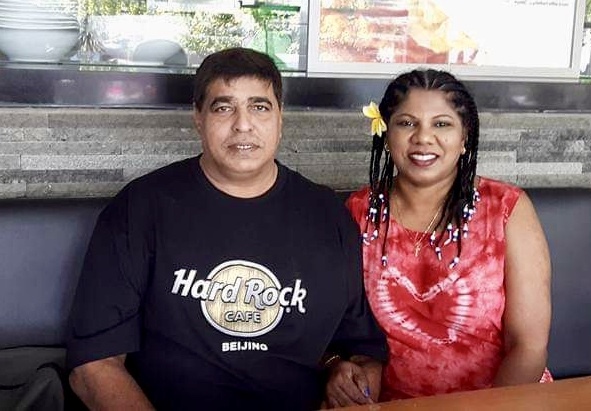 The church has been designing their own red packets since 2010, said Timothy Weerasekera, a communications executive at CSCC. The red packets are distributed to the 5,000-member strong congregation before each service during the Chinese New Year season. 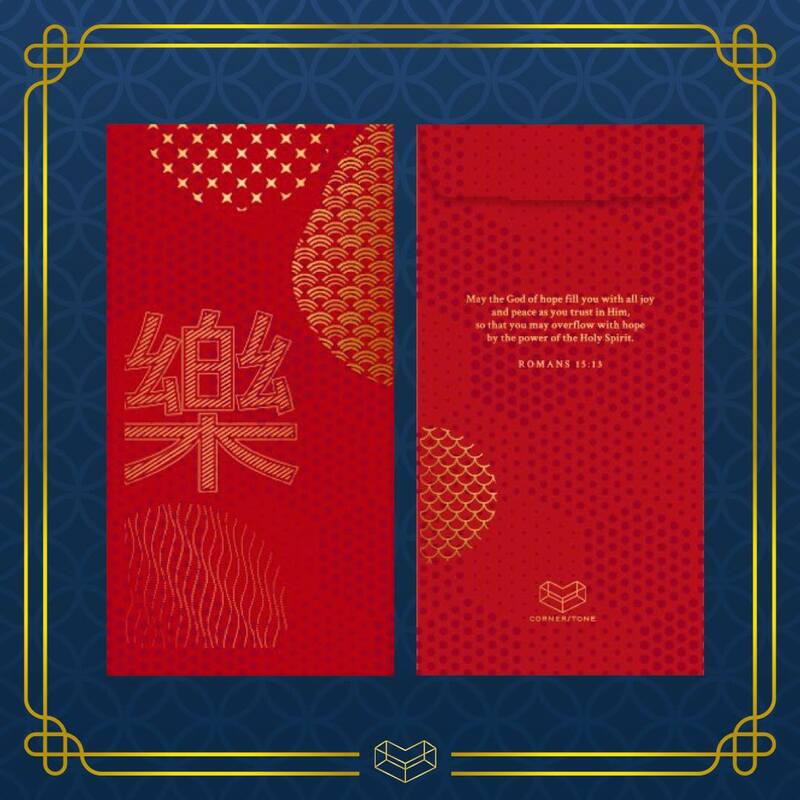 One of the designers, April Hong, shared that she wanted the red packets to convey joy to both the giver and receiver. She picked the Mandarin character “樂”– the Chinese word made up of “糸” (meaning “string”) and “木” (meaning “wood”) – which together reference a musical instrument. “Just as music is used to shape the atmosphere, my prayer is that as we distribute these hongbao, it will spread joy – filling lives and homes with the joy of God,” said Hong, who quoted Romans 15:13 in her design. Another designer, Hemdi Hui, designed hers with the theme of joy as well. The layered design symbolises a Christian’s many joyful experiences, built one upon another, from New Year family gatherings to just being in God’s presence. The four church staff who designed the hongbao for Cornerstone Community Church (from left to right): Celine Foo, Peter Hui, Hemdi Hui and April Hong. Photo courtesy of Cornerstone Community Church. Hongbao designed by April Hong from CSCC. The traditional character for joy, ‘樂’, was picked for the richer meaning it carries, as compared to the simplified version. Photo courtesy of Cornerstone Community Church. Hongbao designed by Peter Hui from Cornerstone. It features two identifiable Bible icons: The dove with an olive branch (Genesis 8:11) and a fishing boat on stormy waters (Mark 4:35-41). Photo courtesy of Cornerstone Community Church. The third concept is a bird daintily perched over the waves, with a Chinese junk in the blue backdrop. Peter Hui’s hongbao design features a boat on stormy waters, as “peace is knowing that Jesus is greater than any stormy situation”. Designer Peter Hui said this was inspired by Mark 4:35-41. “Life can be overwhelming and, at times, we might feel like a boat being tossed by the waves. However, peace is knowing that Jesus is greater than any stormy situation,” Hui explained. He added that the Chinese characters “四季平安” (“peace in all seasons”) points to Jesus, the One who brings peace to every season of our lives, a point he reemphasised with Philippians 4:7. 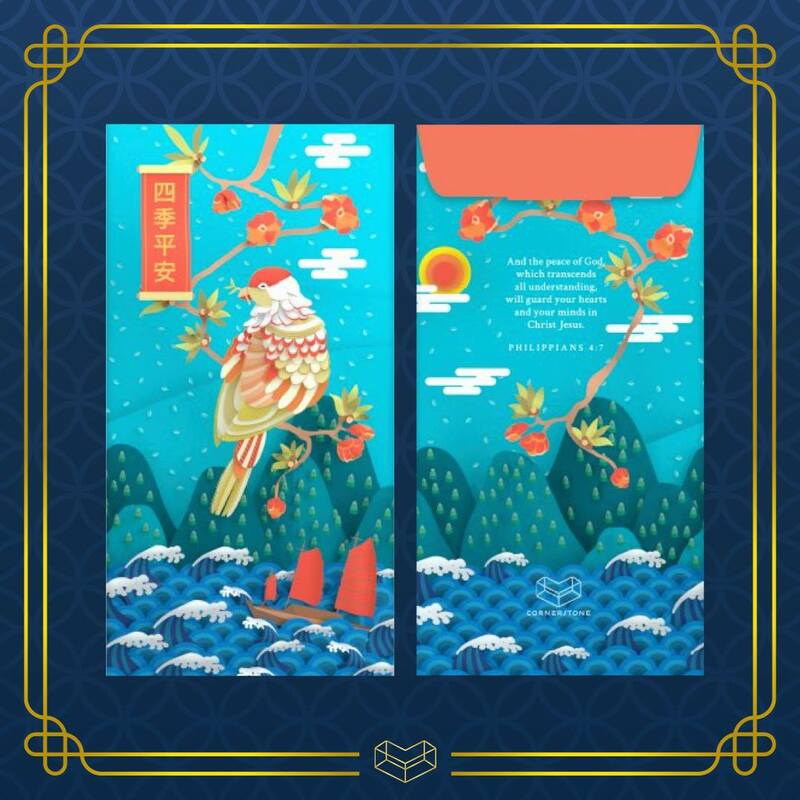 Celine Foo, another artist from CSCC, chose to interweave a well-known Chinese wish with Scripture. The words “年年有余” (“abundance every year”), along with the symbolic pair of fish are blended with Psalm 65:11. “I pray that the abundant providence of the Lord will flow into each household,” said Foo. Cell leaders at Pentacost Methodist Church distributing red packets to members. Photo by Emilyn Tan. The inverted “fu”, together with the cross, represents the outpouring of Jesus’ love for us. Photo courtesy of Toa Payoh Methodist Church. 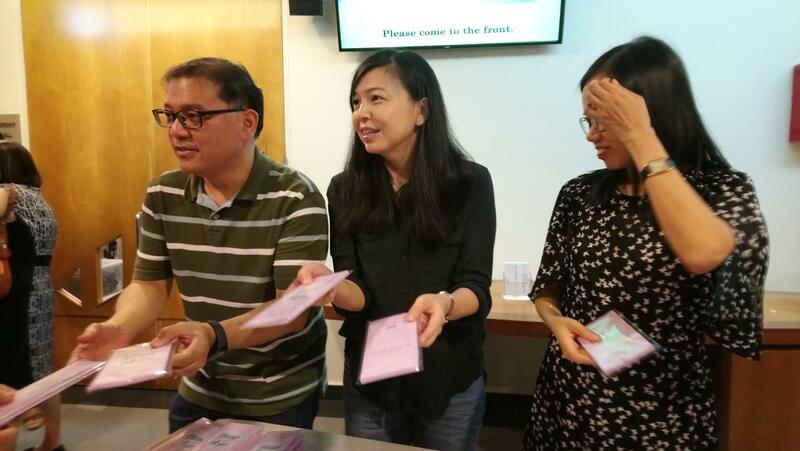 Tu Huai Chieh, BBTC’s corporate communications manager, attested that God works through these small, red envelopes.